Don’t Rank For Your Own Brand Name In Google? Do you not rank for your own brand name in the Google search results? 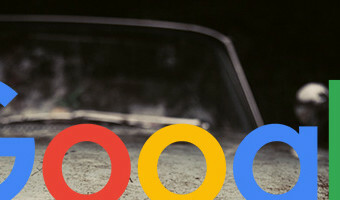 So if your company name is something unique and weird, maybe like RustyBrick and you search Google for [rustybrick] do you not rank number one for your own name in Google?John Mueller from Google said this can happen with company's that have a name that is more generic. He said if you name your company best-vpn-providers.com and you try to rank well for [best vpn provider dot com] then you might not see success. Here is that post: But what about unique brand names like RustyBrick? If you are not ranking for your unique brand name you either have a major technical issue with Google indexing your web site or you have a pretty harsh penalty. Happened to Ashley Madison and Google has confirmed over the years that penalized sites might not rank for their own name for a period of time.So in short - going generic with your brand name might not always be the best idea.Forum discussion at Twitter. 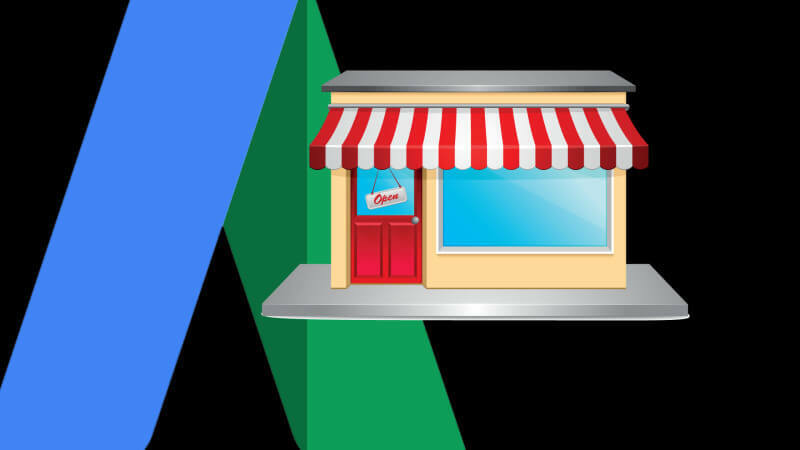 … [Read more...] about Don’t Rank For Your Own Brand Name In Google?